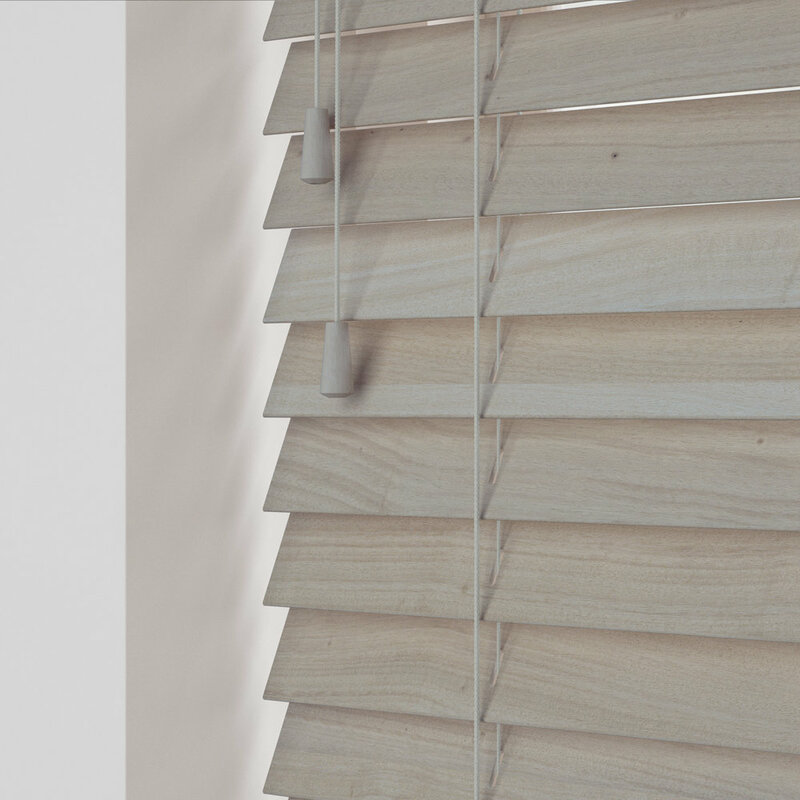 We manufacture all of our wood blinds in our factory in Stanway, Colchester. 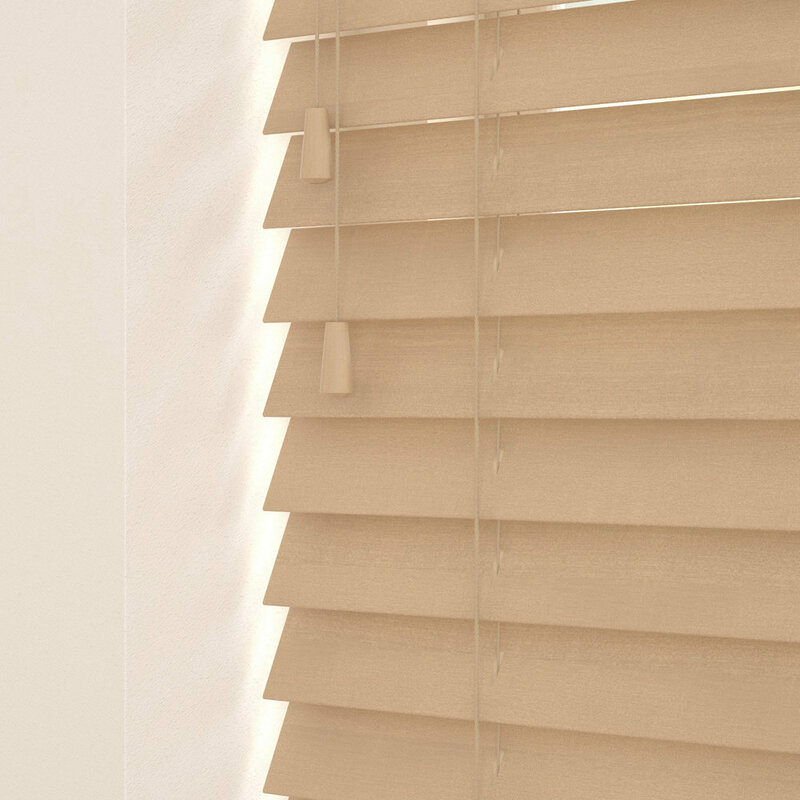 Other than controlling our quality, it allows us to service any wood blinds we supply to our customers. 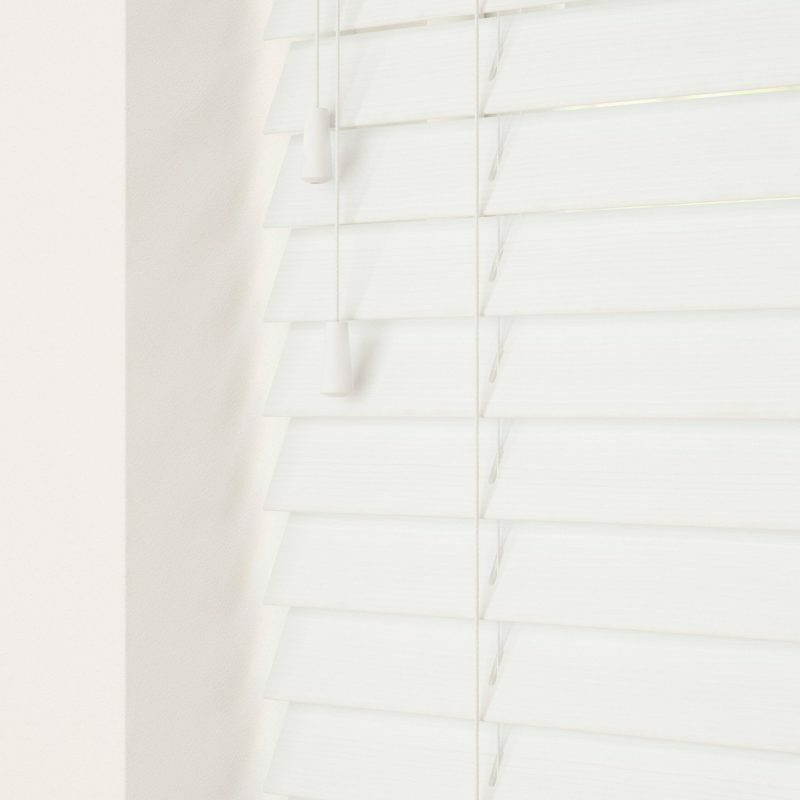 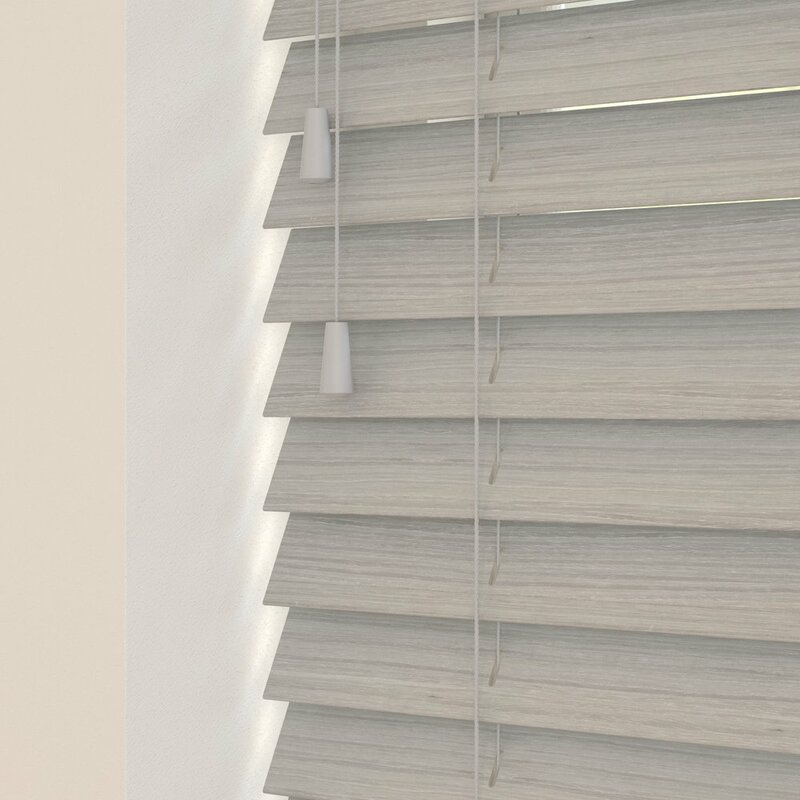 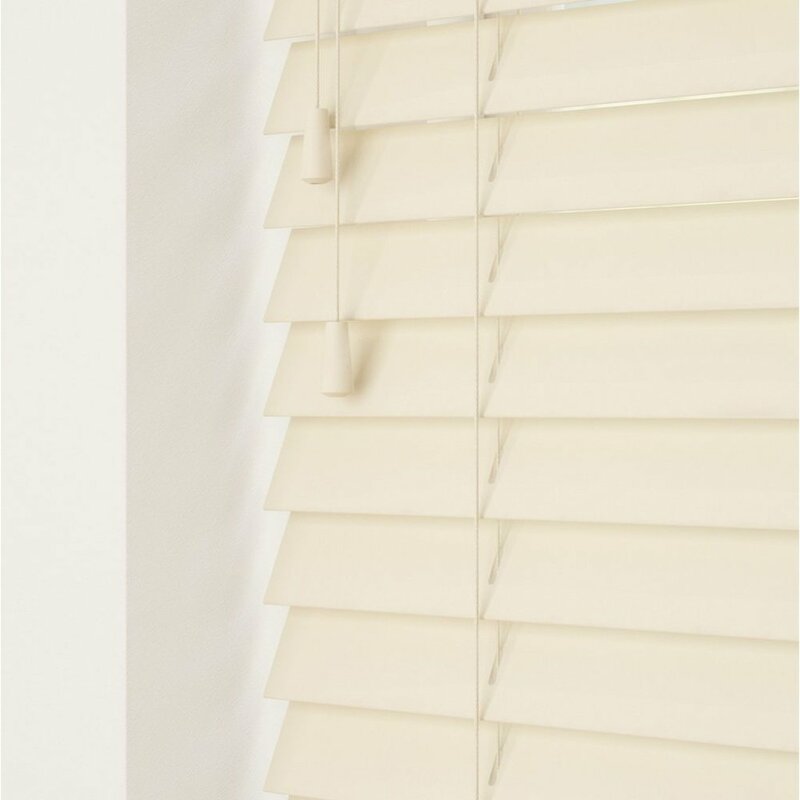 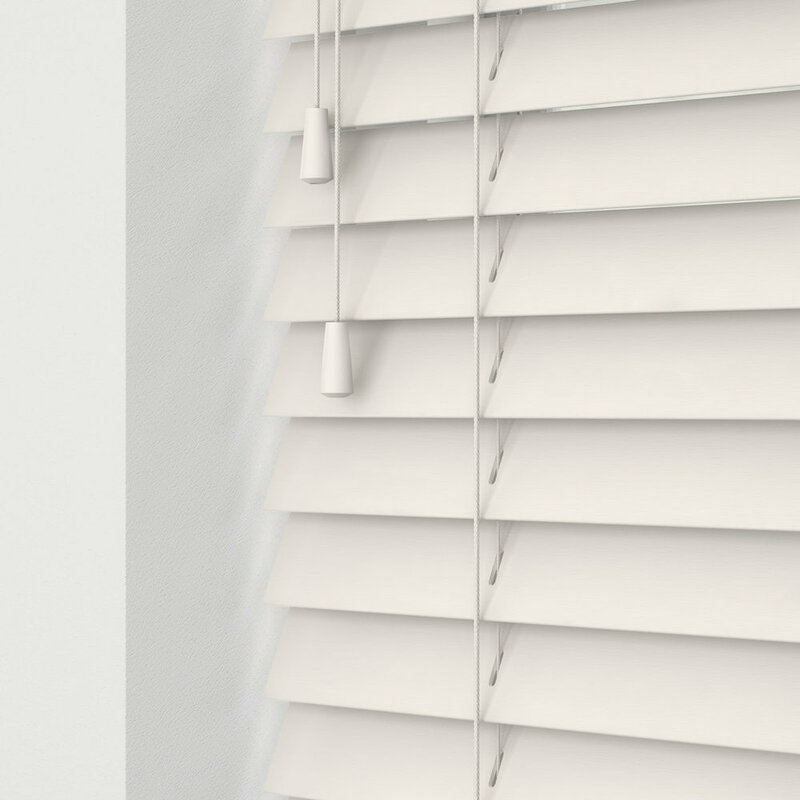 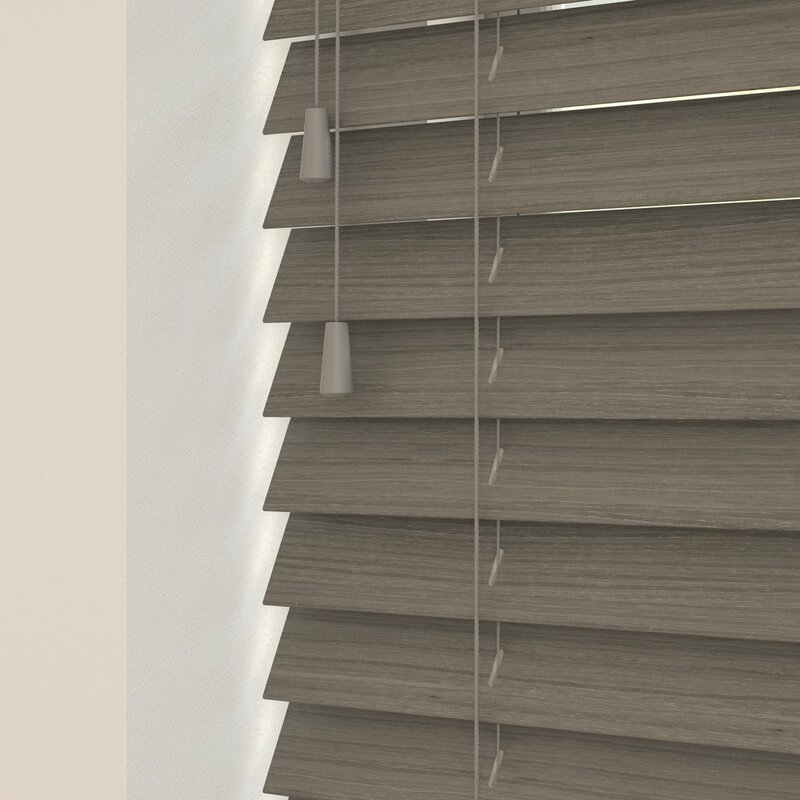 We frequently service and repair wood blinds which are over 10 years of age. 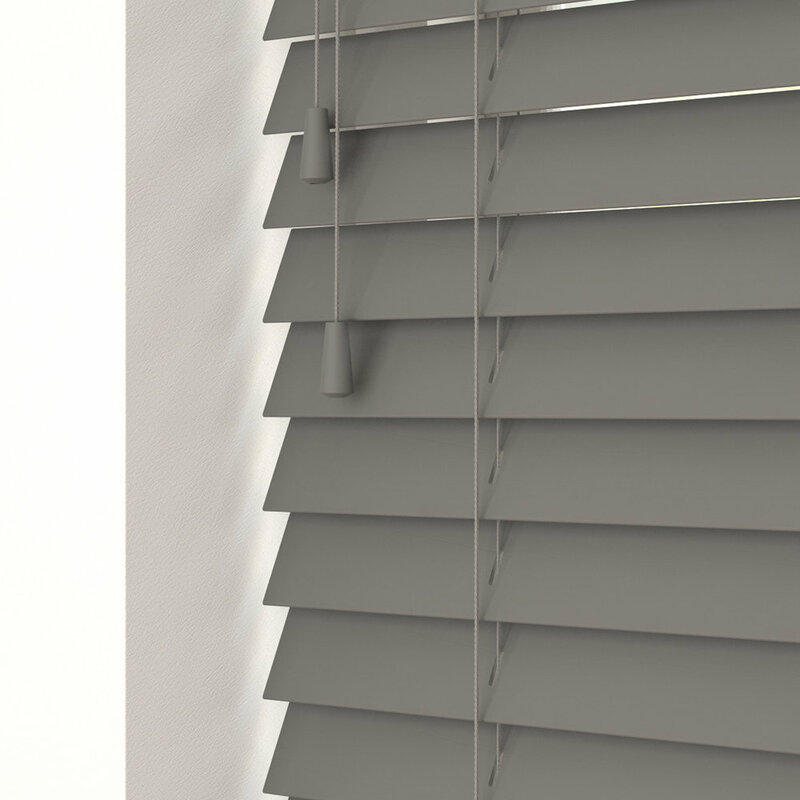 Meaning your investment in a blind from us, is future assured. 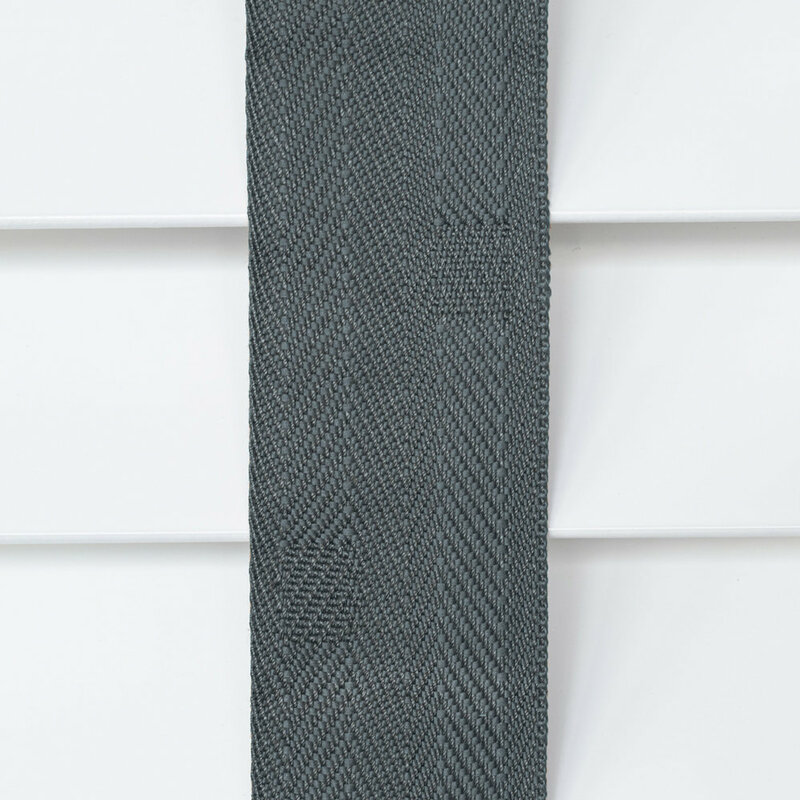 All of our wood blinds are manufactured by default with ladder strings but can have tapes added as an optional extra. Our collection of wood samples can be viewed below - tap on any image to enlarge. 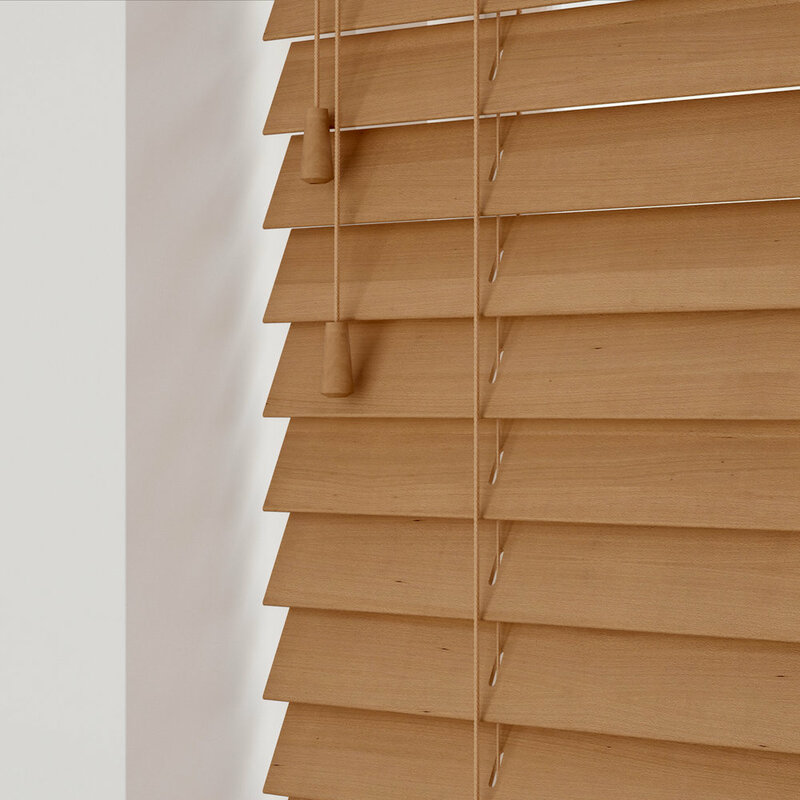 At the bottom of the page you can also find a link to our Flickr account where we have recorded photographs of wood blinds we have installed over the years. 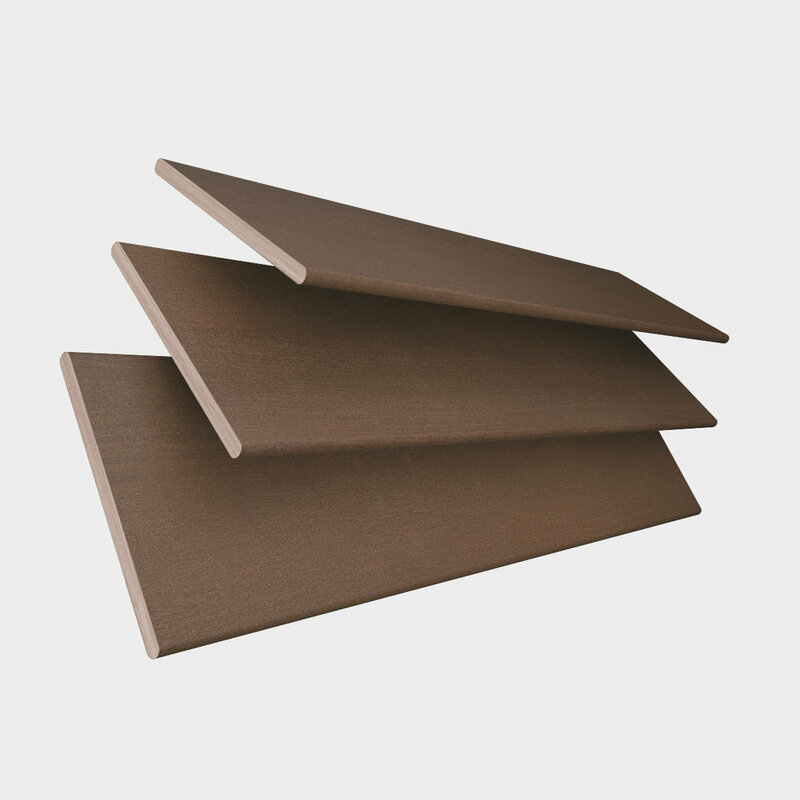 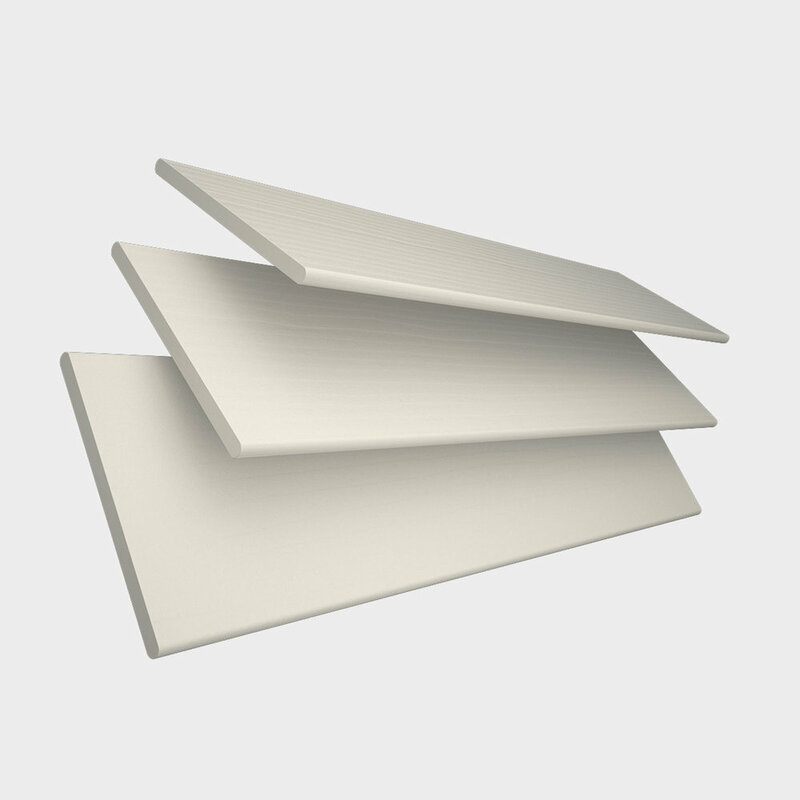 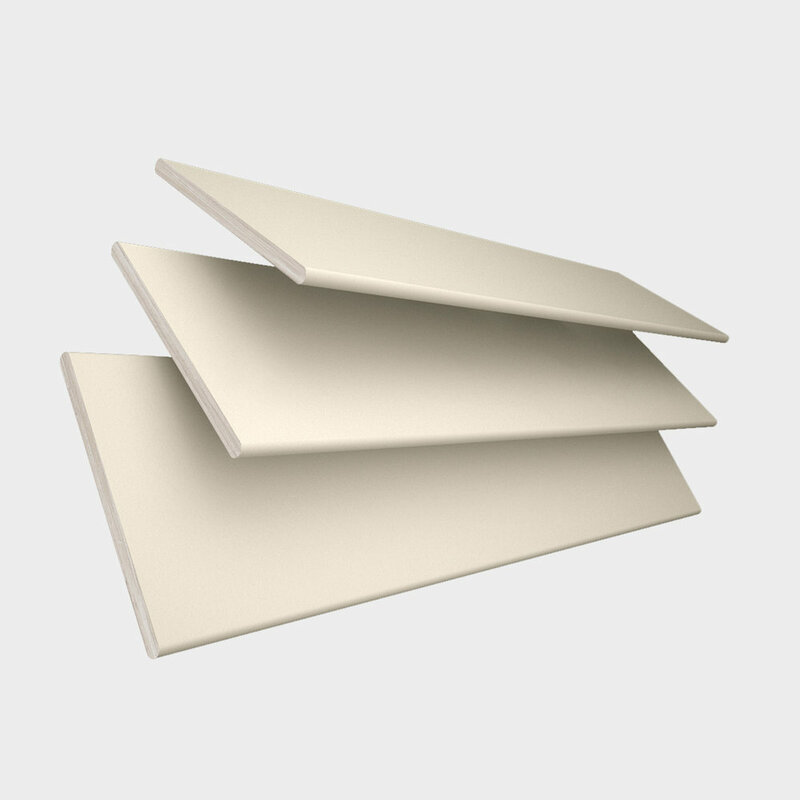 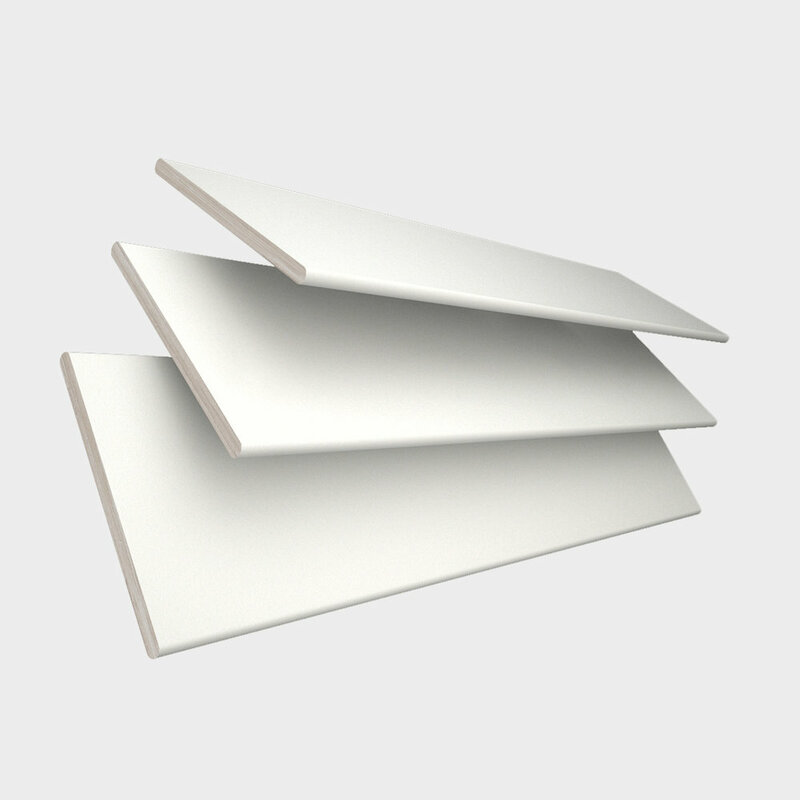 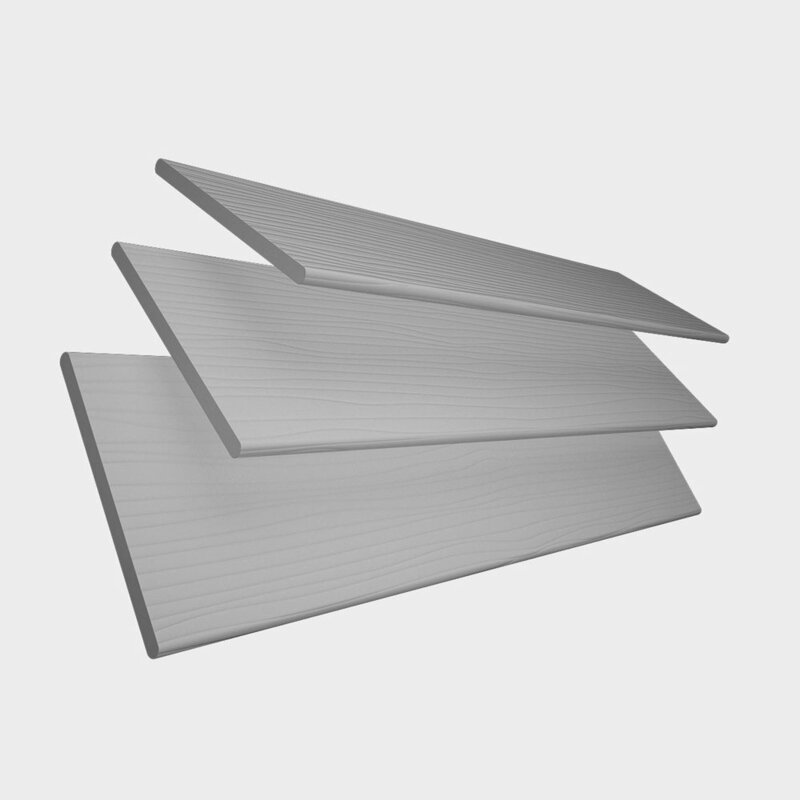 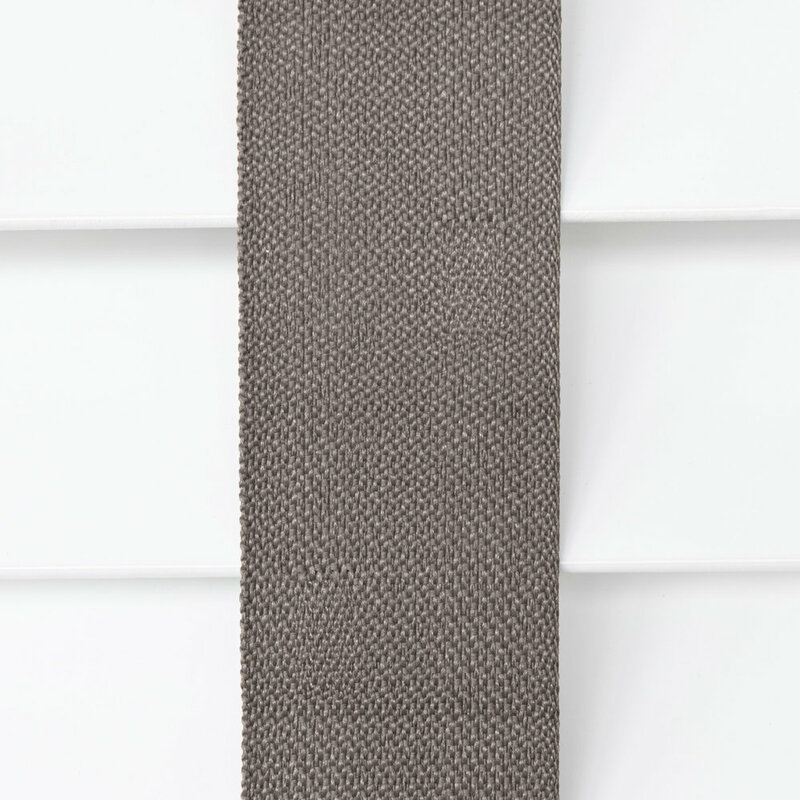 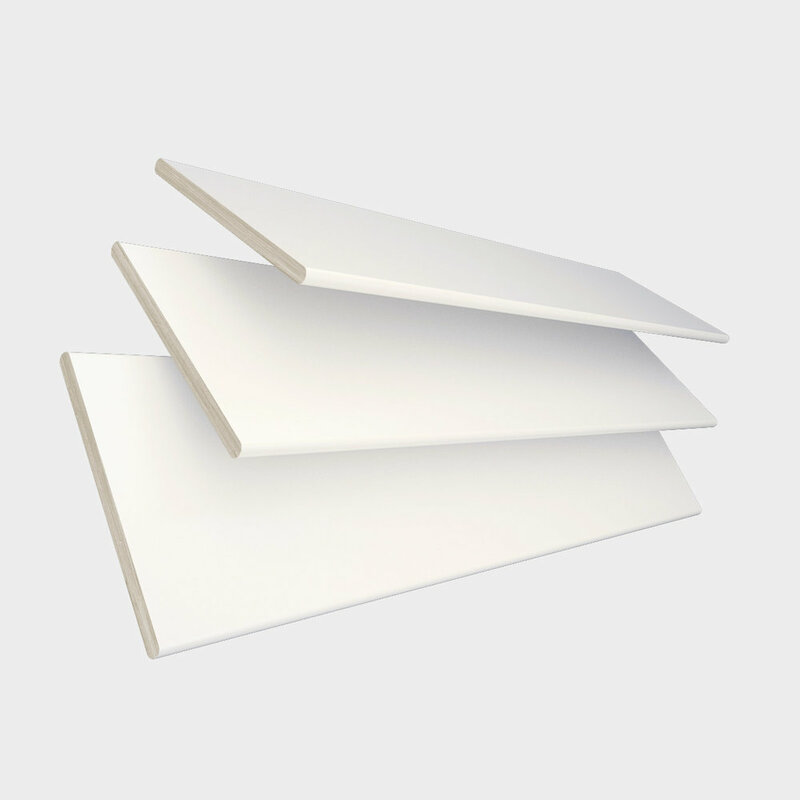 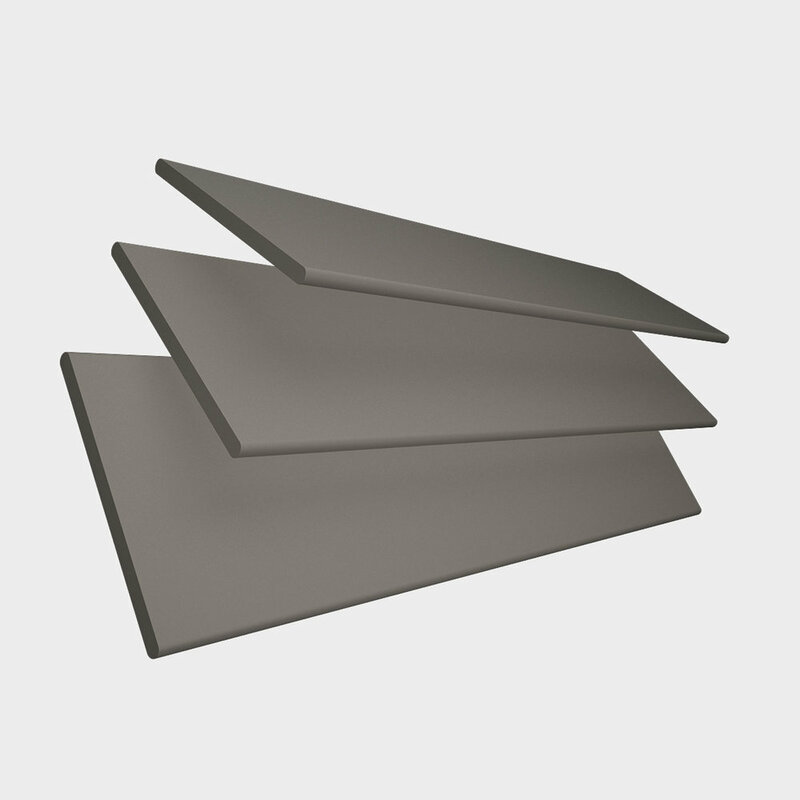 These are categorised for easy reference such as Wood blinds in Bay windows and so on.